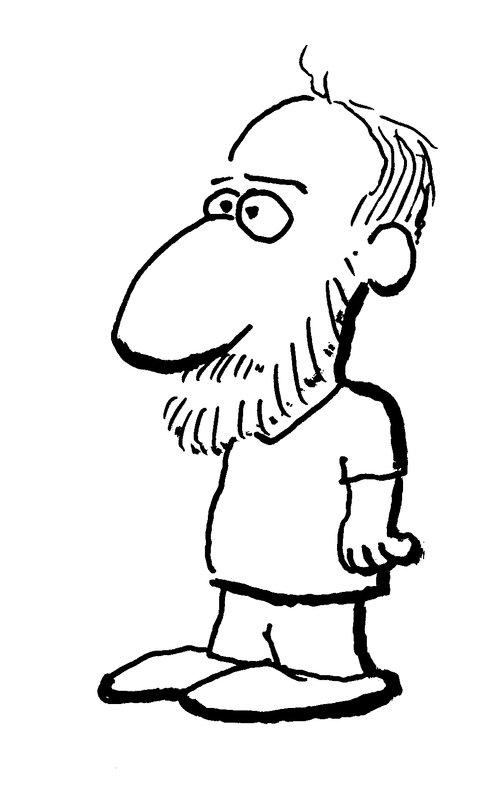 This is what I look like in the cartoon world. This guy could work for Jimmy Johns. He’s freaky fast. This is not a repeat. There is new stuff, here!